Growing trees and conservation of the same is the social responsibility of all the citizens. 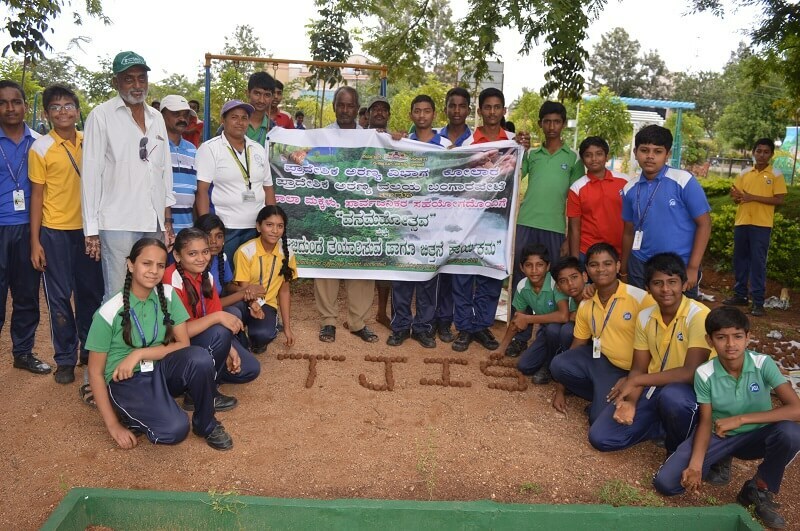 The students participated actively in the mission and prepared 15,000 seed balls of Jackfruit, Mangoes, Neem, Sandalwood, Berries and other native plants of Kolar. The students were overwhelmed in the process of preparing the seed balls from clay to the sprouting.